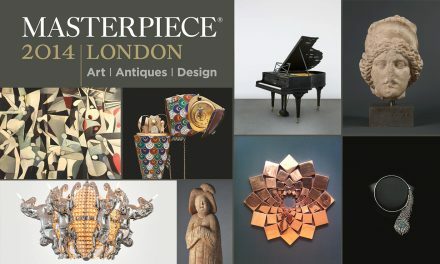 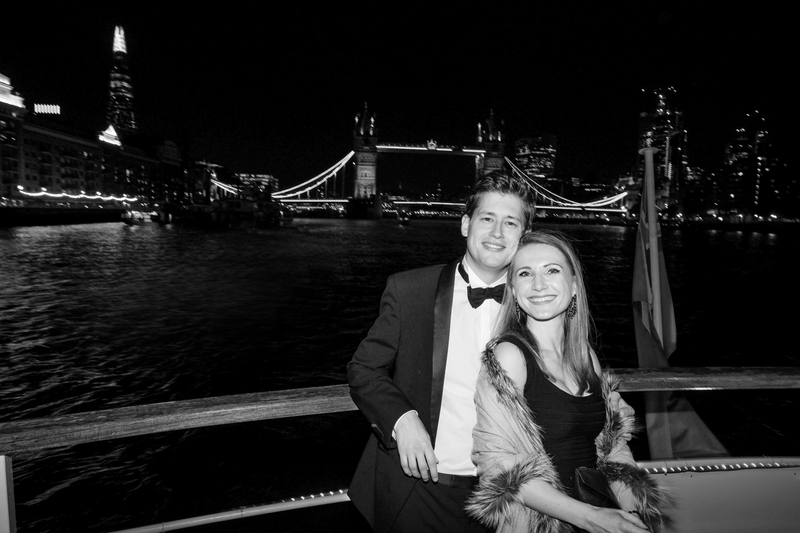 The Back Tie season in London lasts all year, but get specially good in Autumn until December. 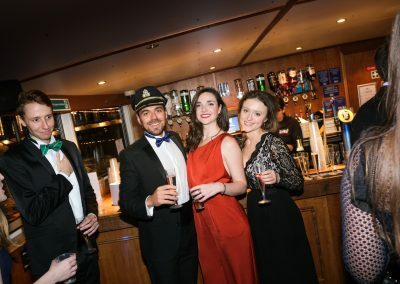 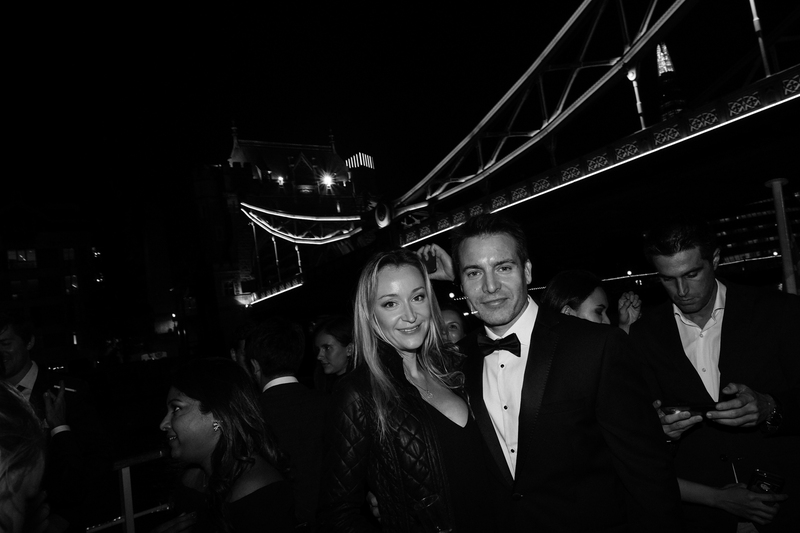 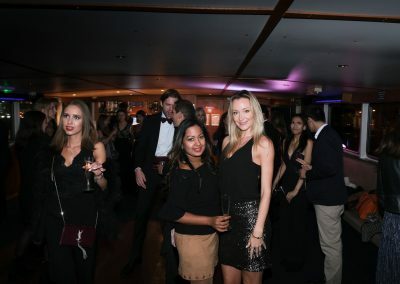 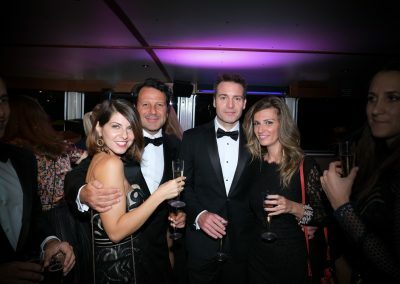 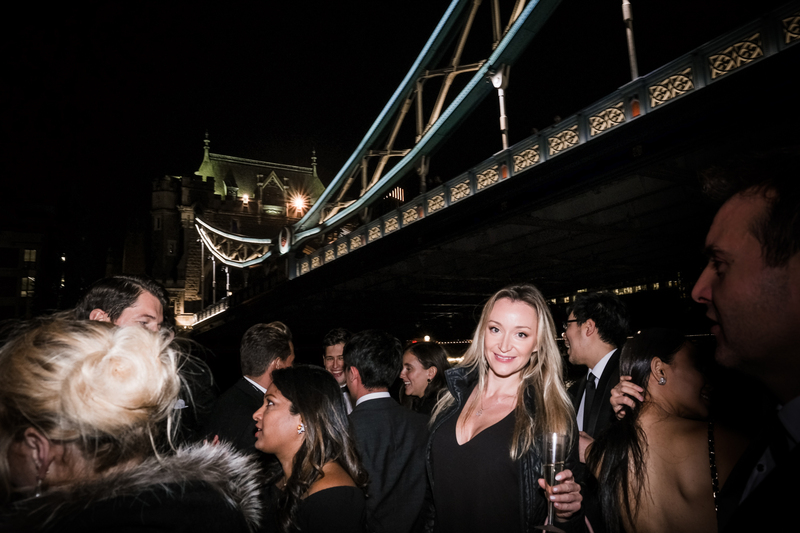 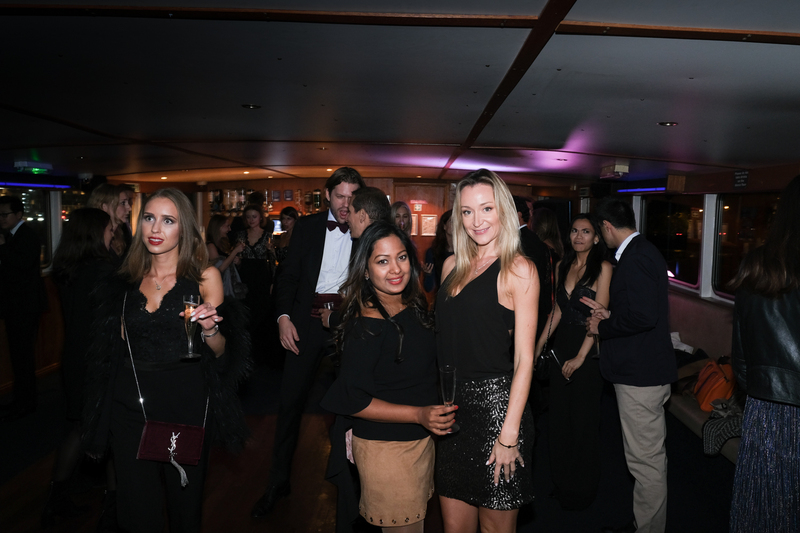 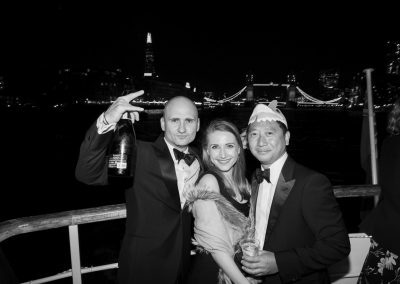 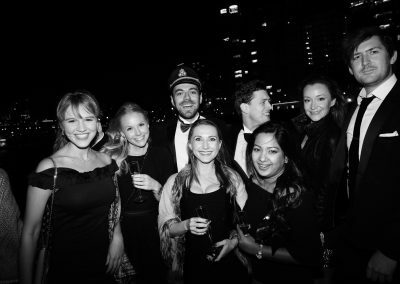 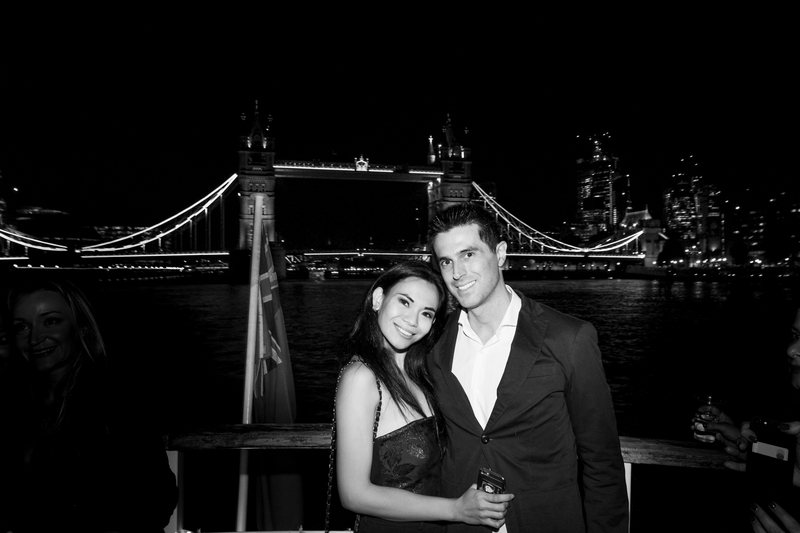 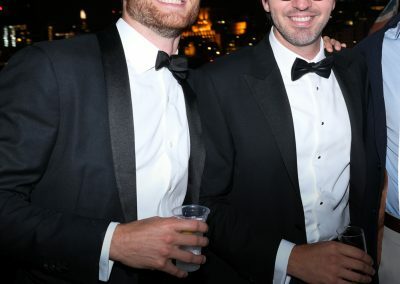 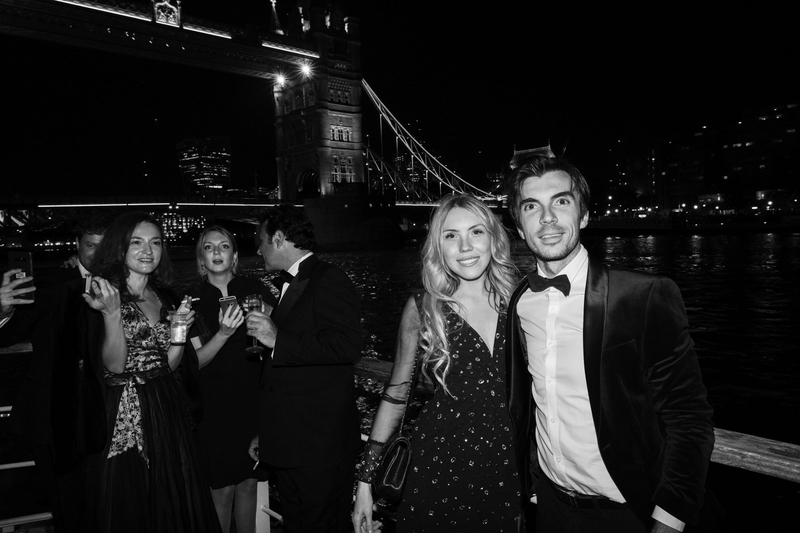 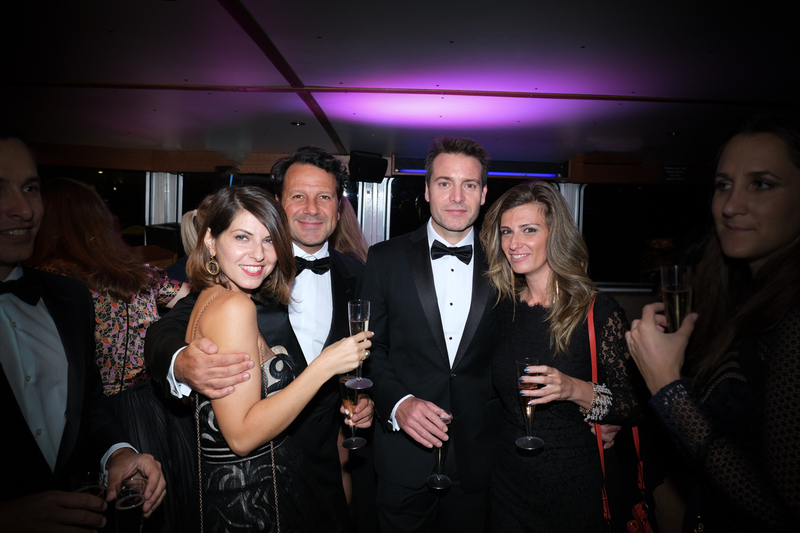 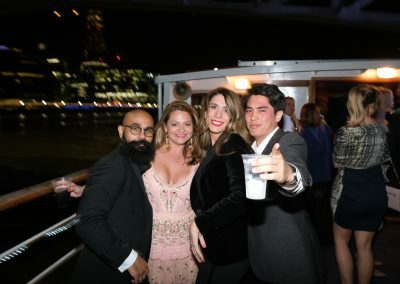 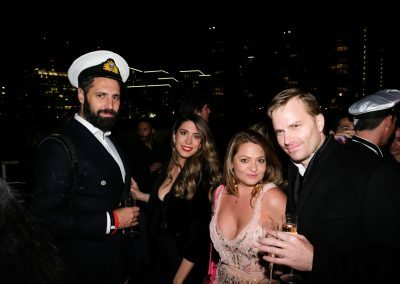 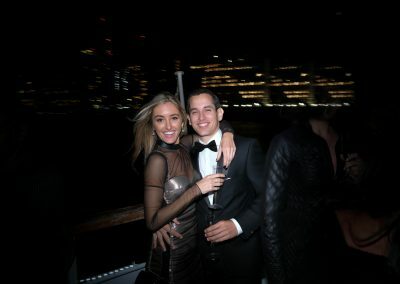 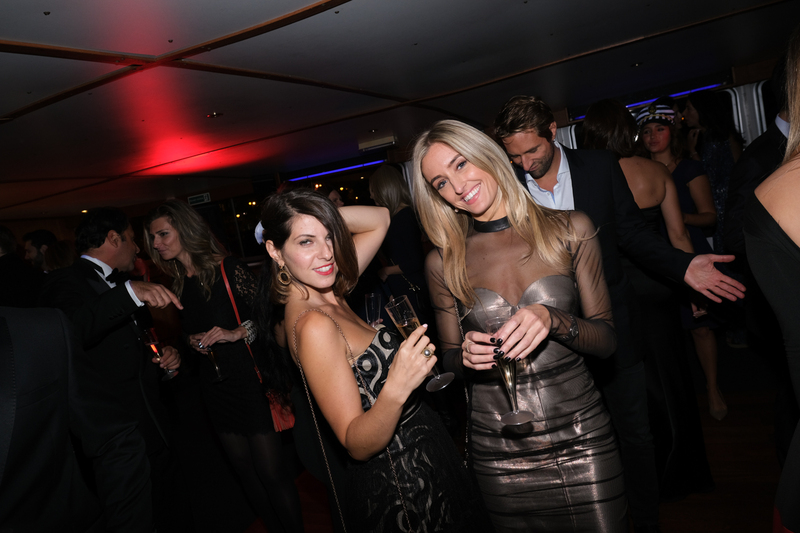 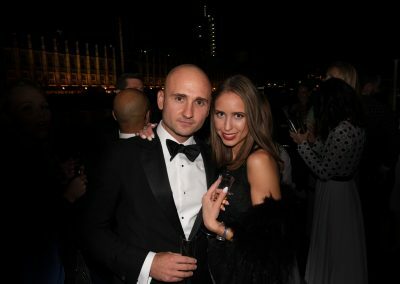 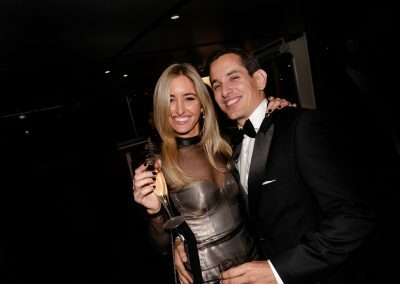 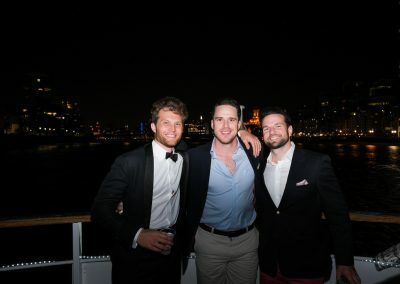 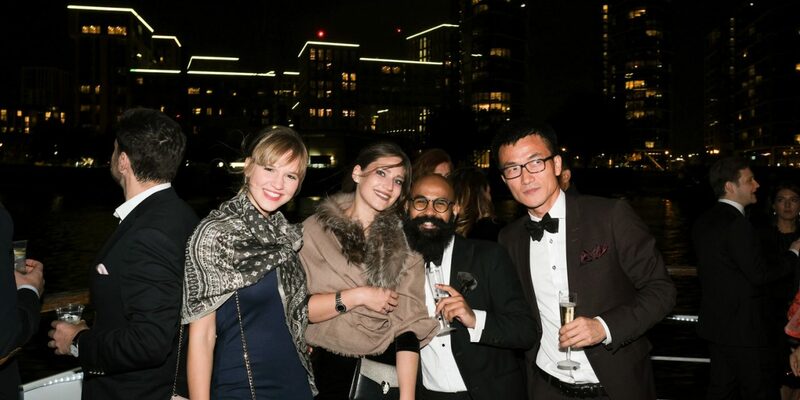 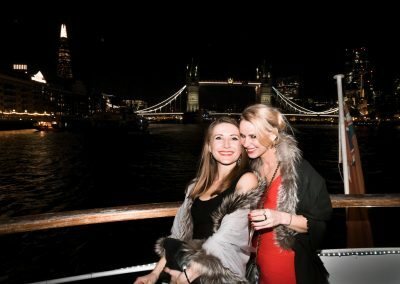 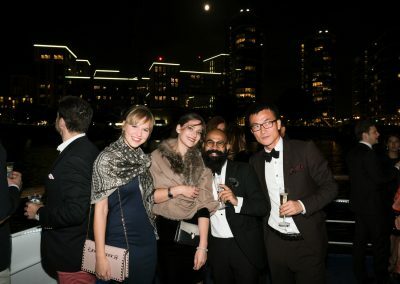 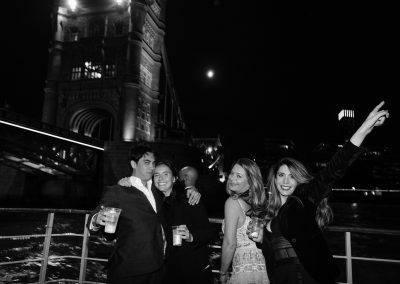 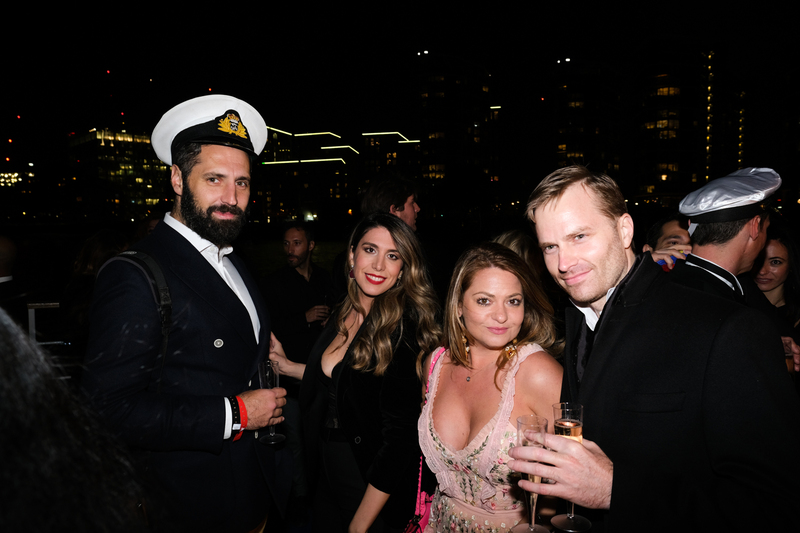 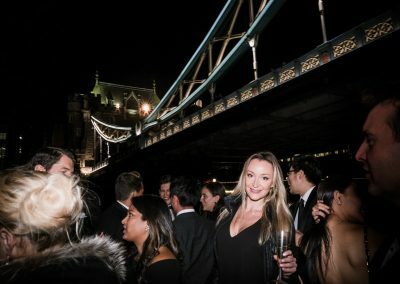 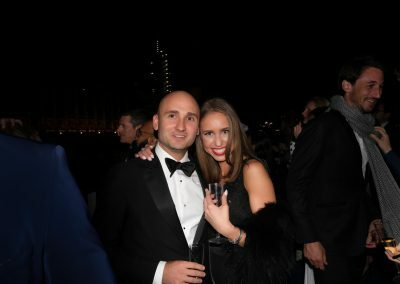 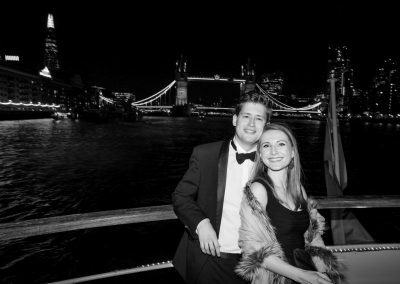 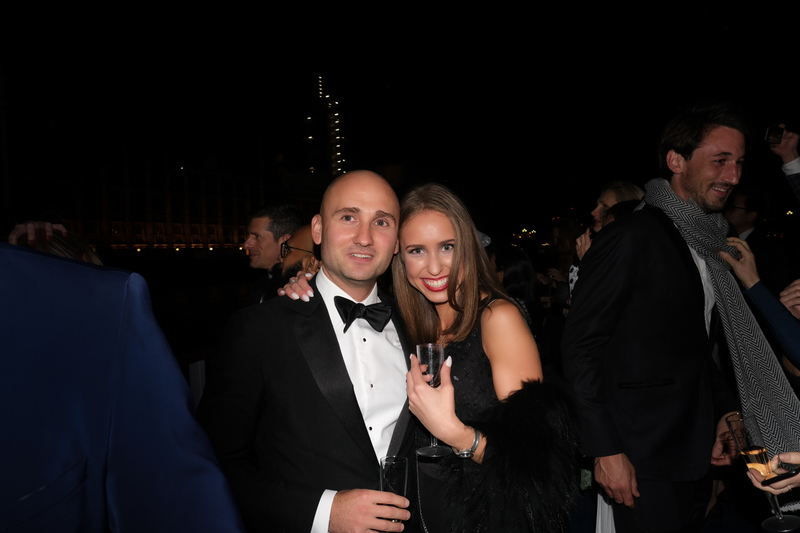 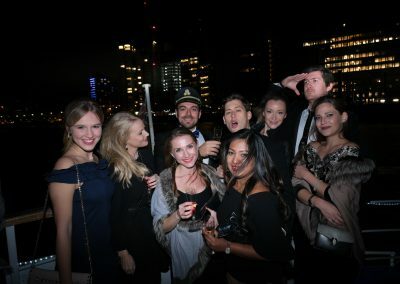 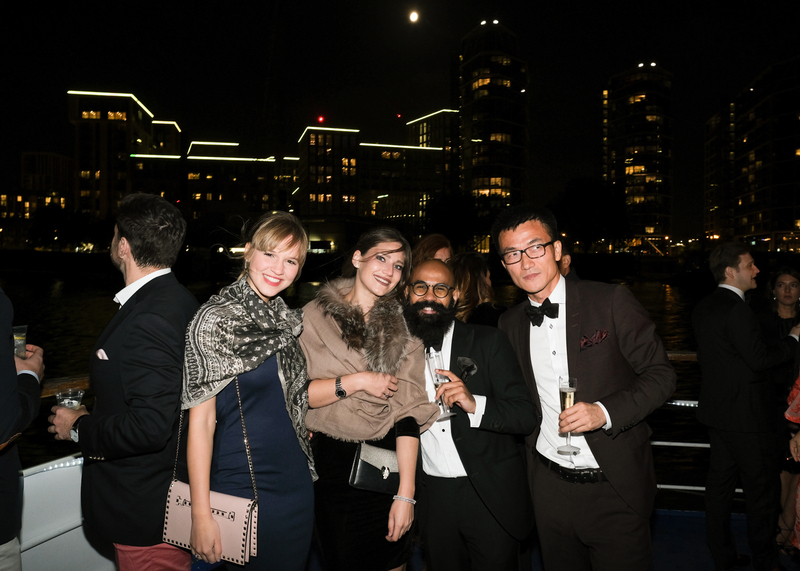 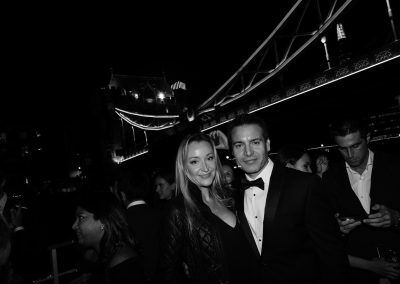 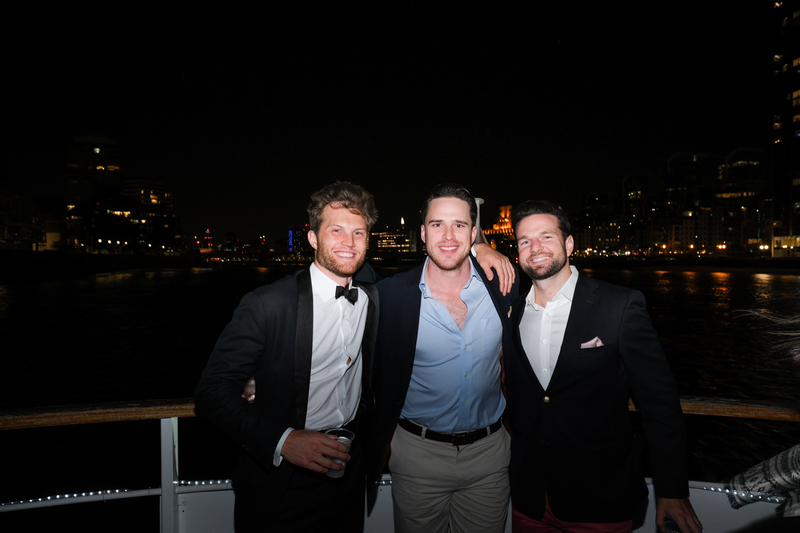 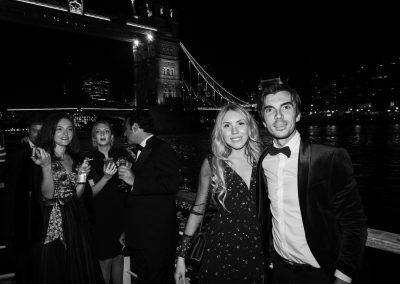 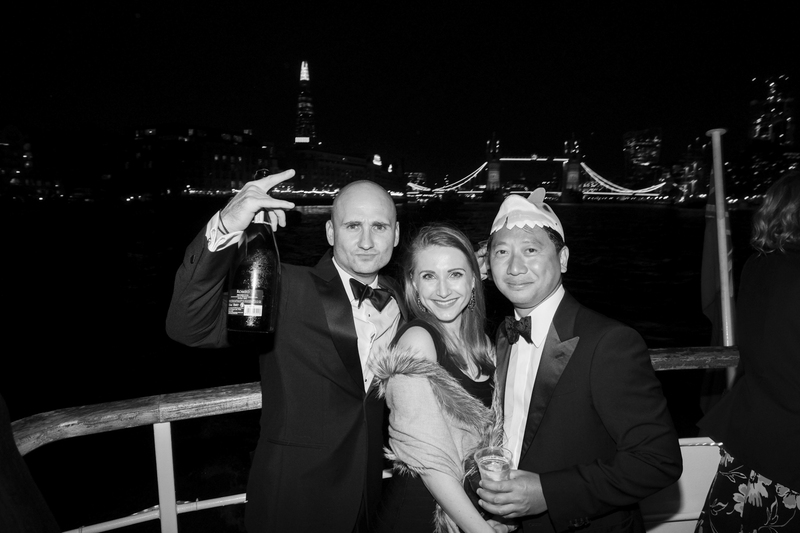 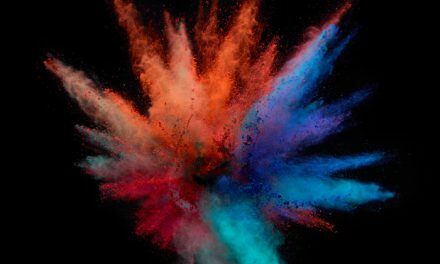 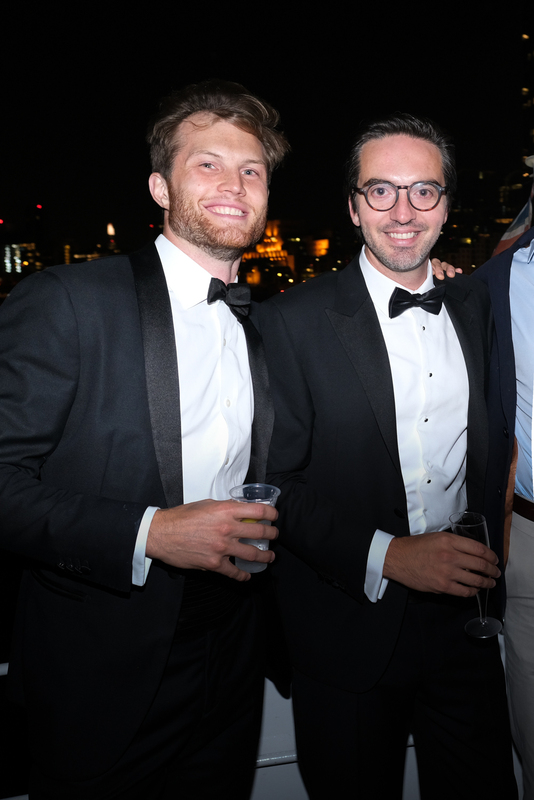 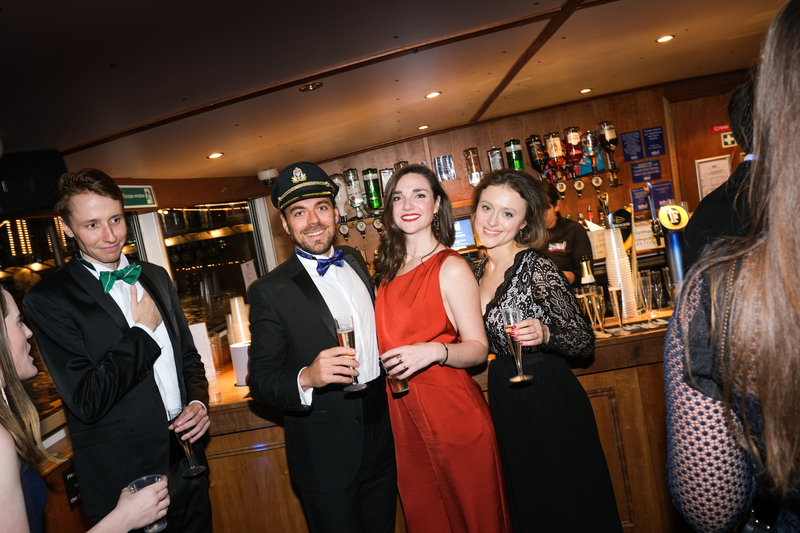 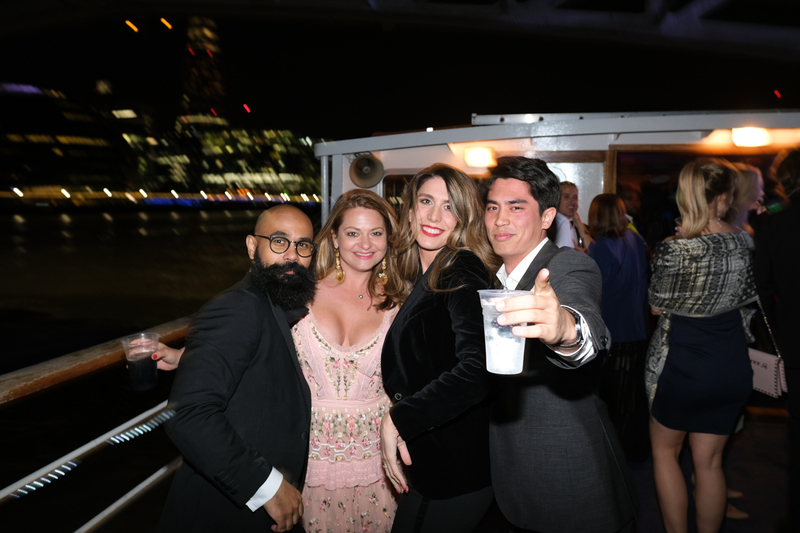 Stefan Latev organized a great Boat Party on the thames last Friday, in his words “Champagne boat party for charity (but mostly for fun)”, make it less formal. 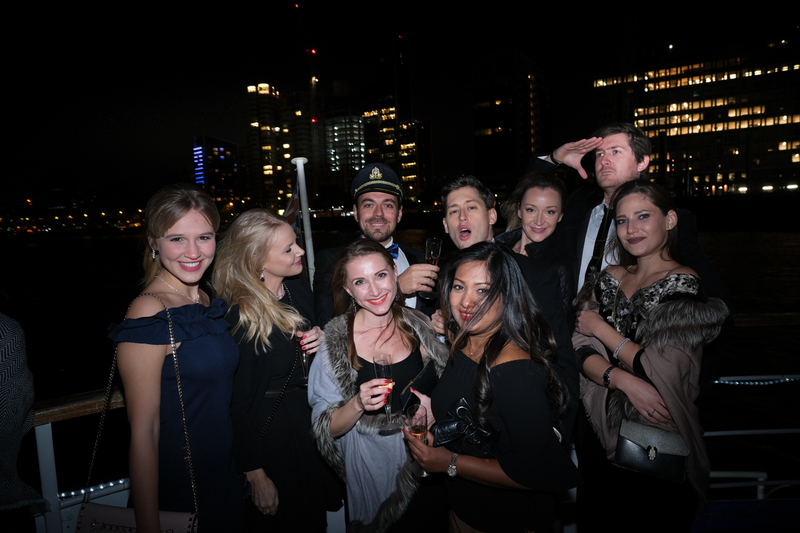 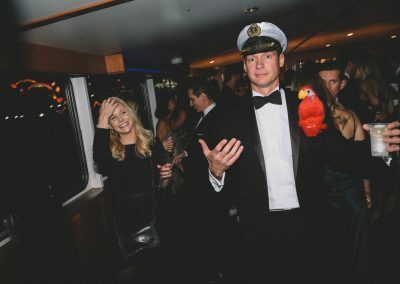 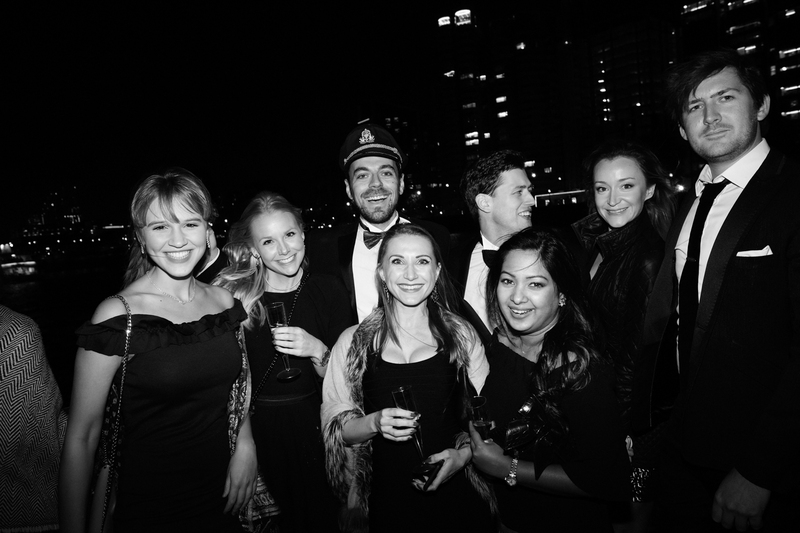 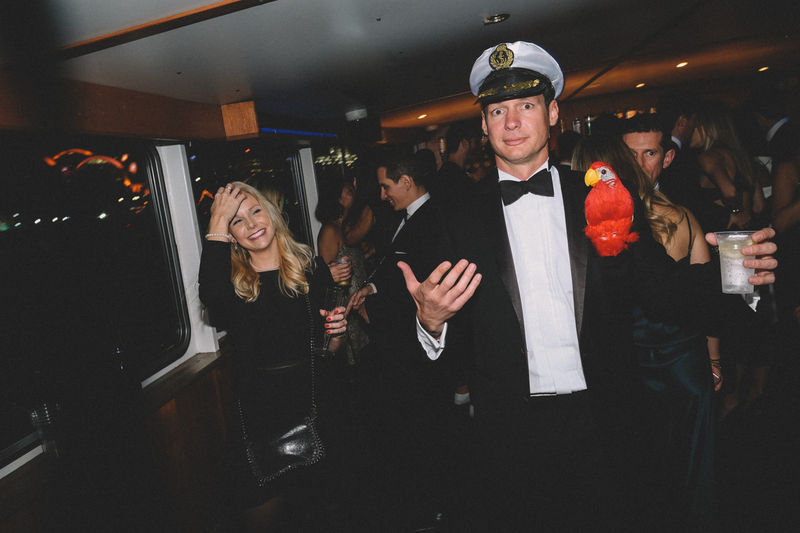 Nearly 100 people joined not only the boat but to the after party in his house, which you will find no photos here!